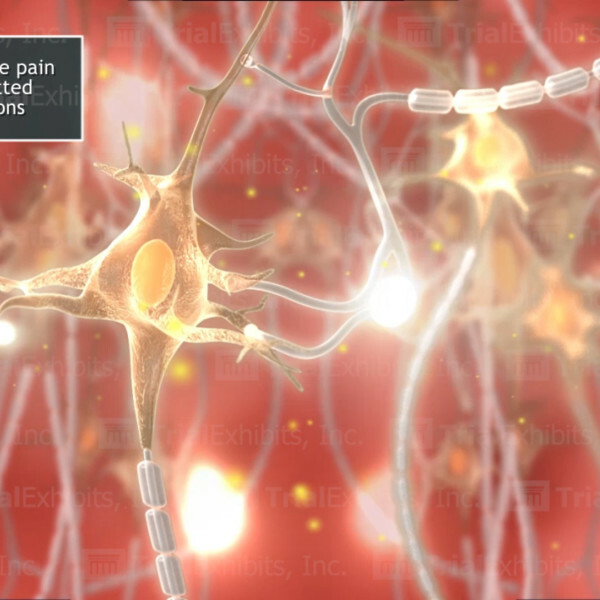 Medical Animations & Interactives | Trial Exhibits, Inc.
Our medical illustrators work with your clients and experts to develop interactive exhibits for injuries and surgical procedures. Occasionally, a single board is insufficient in presenting the magnitude or number of injuries clearly to a jury. 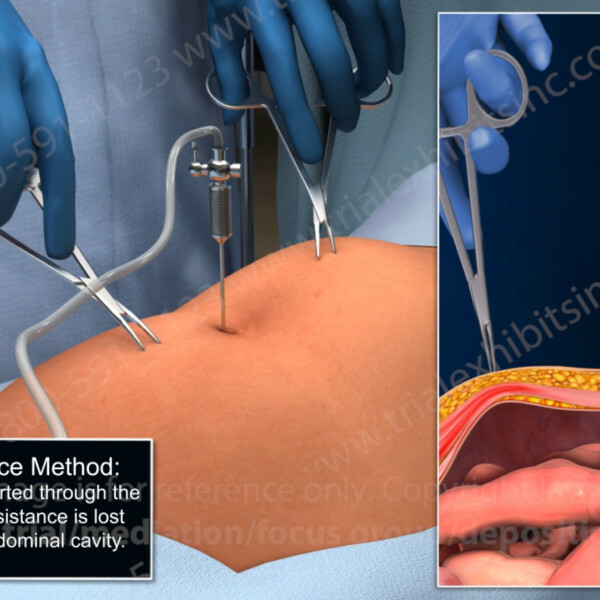 In these cases we recommend exhibits that will methodically lead the jury step-by-step through all medical conditions or surgical procedures. 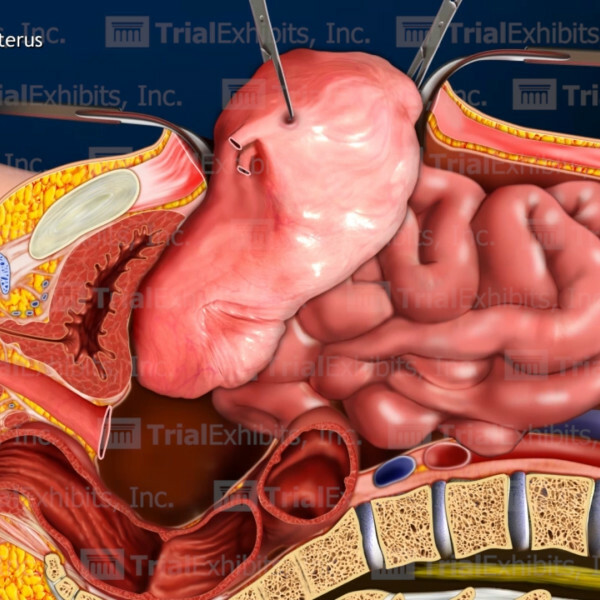 Our medical illustrators are experienced in creating 2-D and 3-D medical animations as well as interactive exhibits that can turn complex and difficult procedures into clear and concise exhibits for trial. 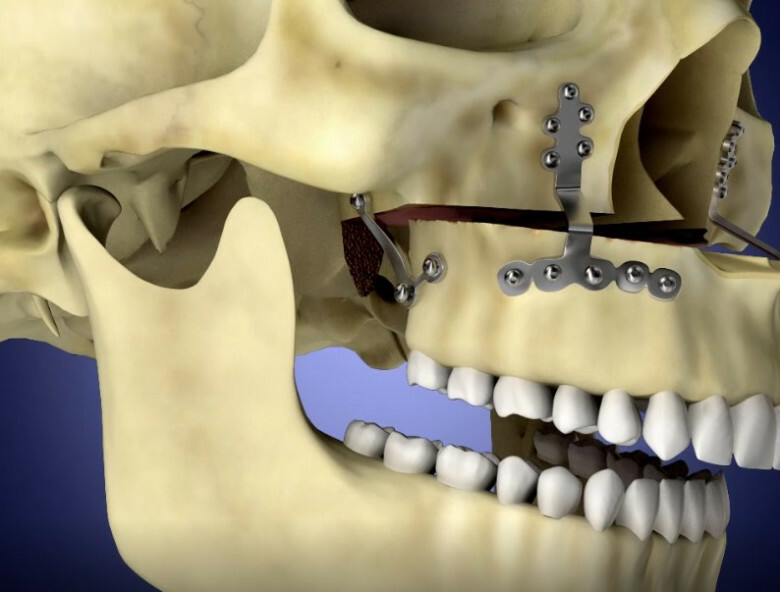 There is no better way to educate a jury than to show them the medical procedure or injury in a 3-D animation. 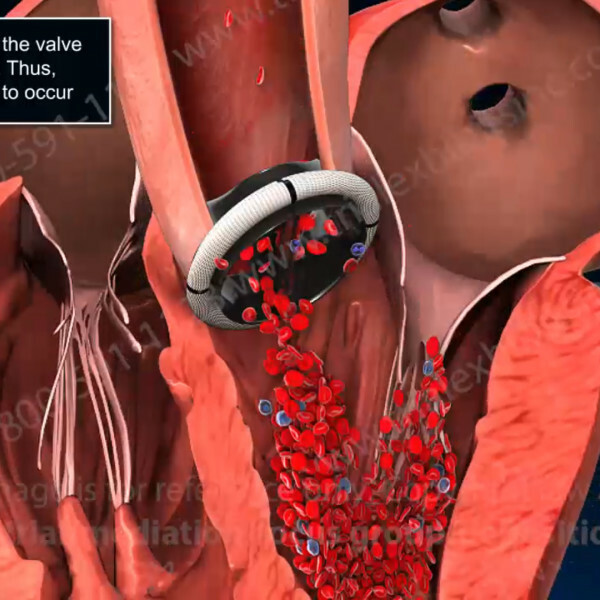 Our trained medical animators ensure an accurate, understandable, and well-structured exhibit. 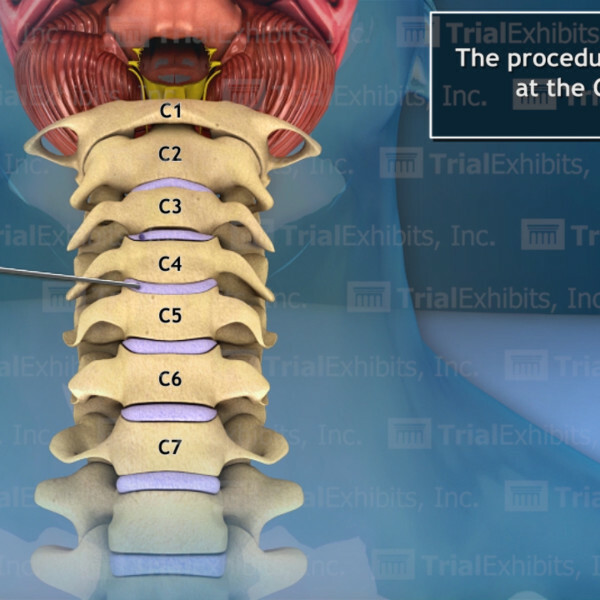 This interactive exhibit will demonstrate to the jury the complexity and severity of each current or pre-existing injury. 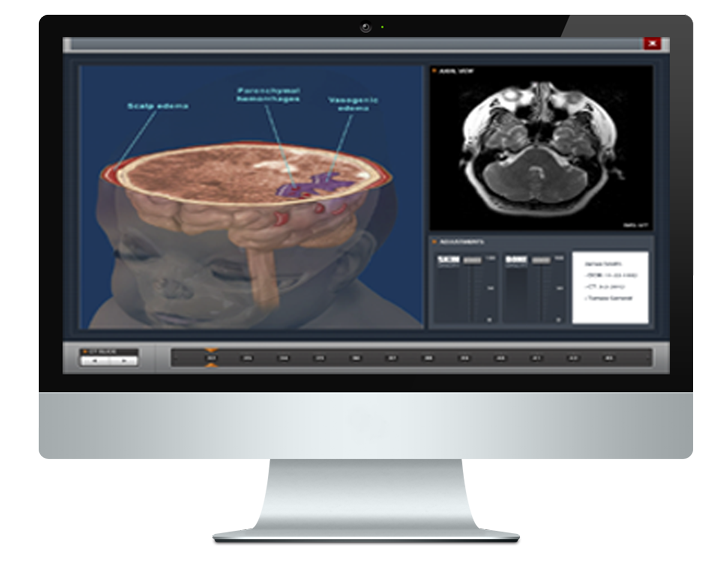 Attorneys will have the ability to display each injury individually or an overall look at multiple injuries in a single view. 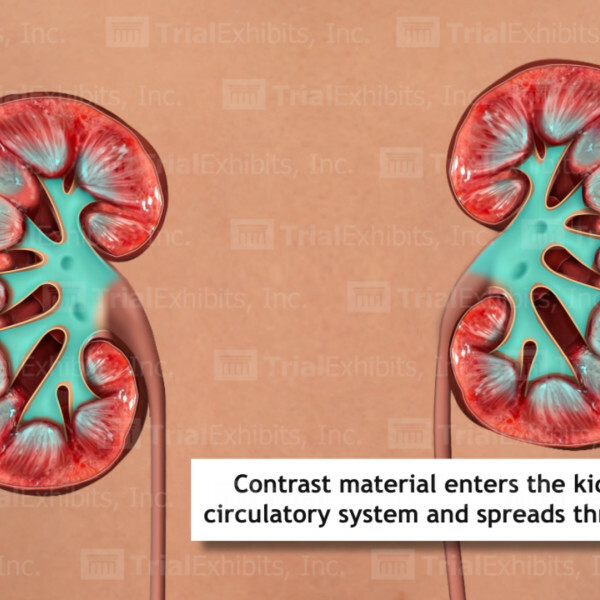 They can also include Colorized Diagnostic Films, Medical Illustrations and 3-D Medical Animations. 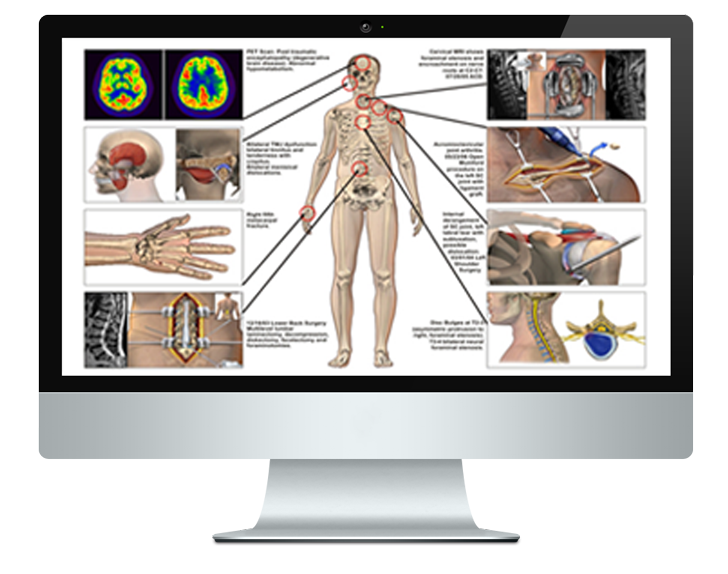 Injury summary exhibits are a cost effective alternative for mediations. 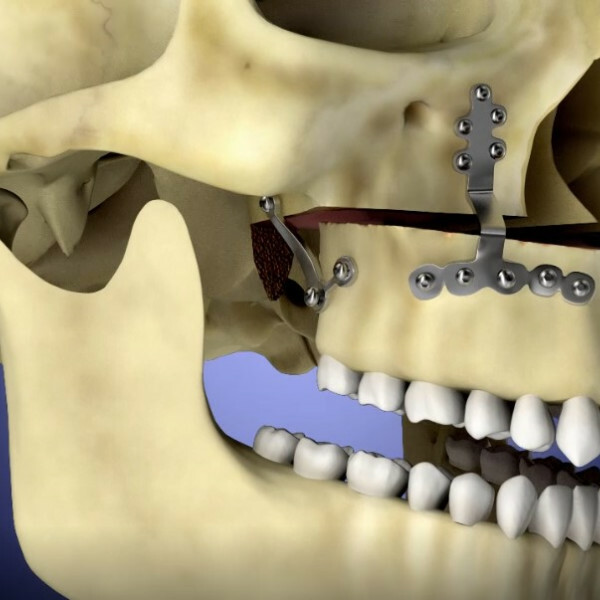 Traumatic brain injuries, location of tumors, size of a the hemorrhage, and other similar injuries can be difficult to understand and explain to a jury. One or two slices of a CT Scan or MRI fail to reveal the full extent of the injury or condition. 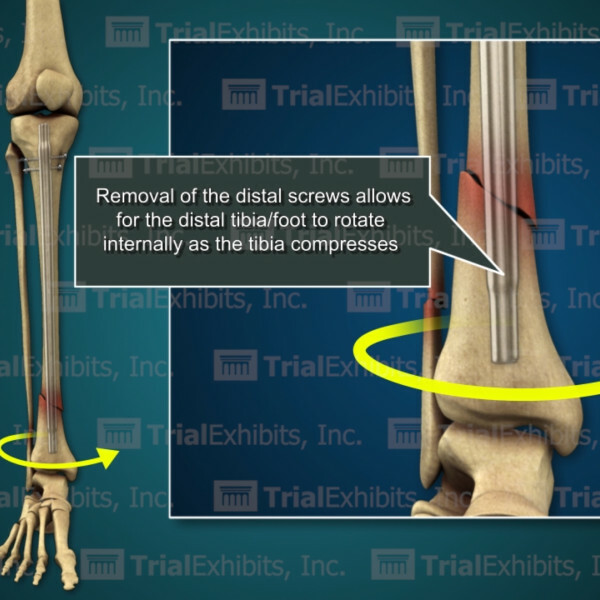 We can rebuild your client’s injuries by reconstructing the slices of diagnostic films. With one click, you can view an injury slice by slice. 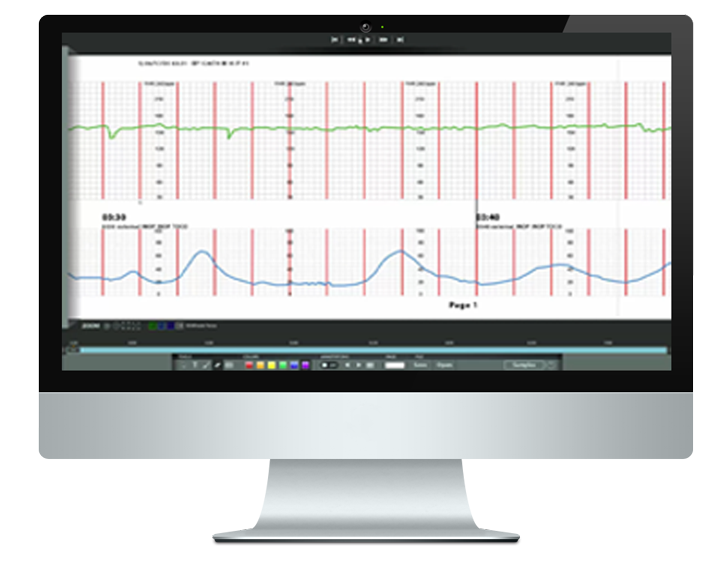 Educate the jury on the baseline heart rate, the importance of decelerations, detection of fetal hypoxia, and other conditions of distress or reassurance as you build your birth trauma case. 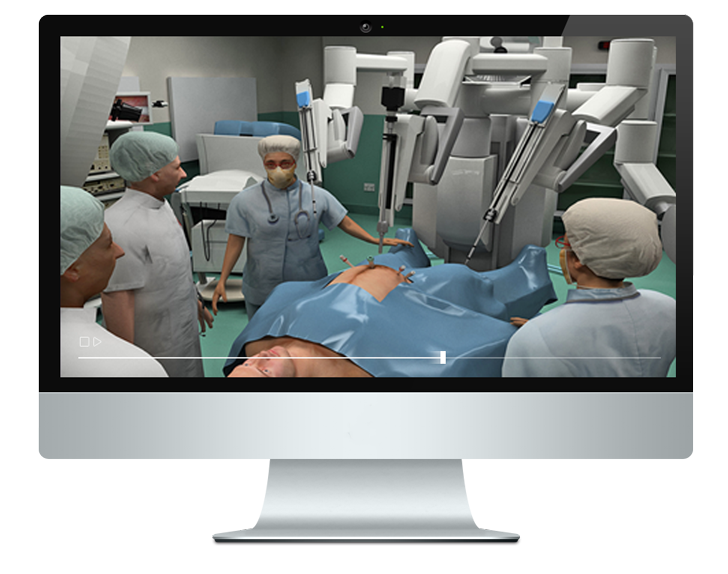 The interactive exhibit can be customized to allow you to play, control the speed, highlight, jump to landmarks in time, annotate, or include animation to show the condition of the fetus during labor.